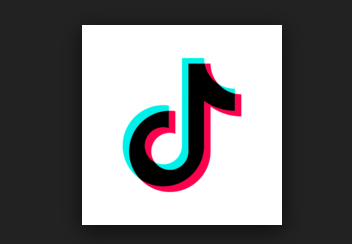 The Indian government has asked tech giants Google and Apple to comply with the Madras High Court’s order that had banned popular mobile app TikTok, according to sources quoted by PTI. Sources said instructions in this regard were sent to the two American companies on Monday, 15 April, after the Supreme Court refused to stay the 3 April order of Madras High Court – that had directed the Centre to ban TikTok app over concerns about access to pornographic content through it. E-mails sent to Apple and Google did not elicit a response. The app, meanwhile, has gone missing from the Google Play store but is still available on Apple’s App store at the time of writing this piece.